When was the last time you inspected your foundation walls? You most probably can’t recall ever doing this. The foundation is the most important part of your home because it supports the entire structure. If the integrity of the foundation is compromised, your investment is at risk. 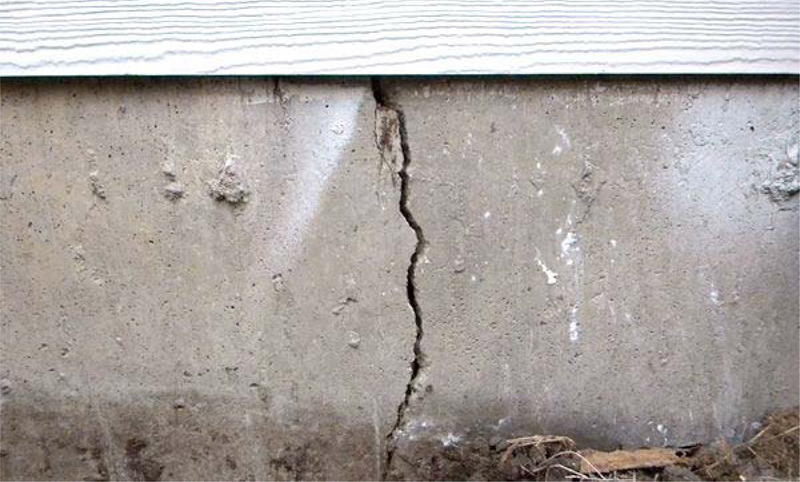 A cracked foundation is the main structural problem you should be worried about. While you might not have the tools to diagnose underlying foundation problems, it is important to be on the lookout. If you find water on the floor or notice dampness on the walls, it is time to call in a basement contractor to diagnose the underlying problem. Most likely, there are cracks in the foundation that are allowing water seepage. A water leak through the walls is not easily noticeable, especially when you are not regularly using the basement. Most homeowners complain that they can’t utilize their basements due to musty odor yet this is an indicator of a bigger problem. This odor is caused by mold and mildew growth on fabrics and timber materials. These organisms only thrive where there is moisture and as such, you need to immediately call in a contractor who will identify the source of water, remedy it and carry out mold remediation. If the floor boards, wood joists and other wooden surfaces are suffering from dry rot, you have a cracked foundation that is allowing water seepage into the basement. Dry rot poses a health risk hence the need for immediate foundation repairs. Water seeping through foundation cracks reacts with minerals in the concrete and the result is a chalk white material on the wall. Most homeowners will just wipe this off when they are remodeling the basement but this is covering up a big problem. Another related problem is paint damage in case the basement is already finished. Such warning signs should not be ignored because your precious investment is at risk. Metal surfaces will rust due to moisture contact. Your furnace and piping will show signs of corrosion and this should not be taken as a normal occurrence. Your contractor will assess the level of damage and diagnose the source of basement water. A cracked foundation poses danger to your family and the structure itself. Call in a foundation contractor if you detect any of these warning signs.